The Education Team at Stawell Regional Health support staff in providing quality, evidence-based care that aligns with the National Standards in all departments across the organisation. This is achieved by being a resource for staff and by conducting regular education sessions about relevant topics and organising and promoting external education within the Grampians region. Staff are assisted by the Education Team to complete annual mandatory education on topics such as infection prevention, medication safety, hand hygiene and open disclosure. 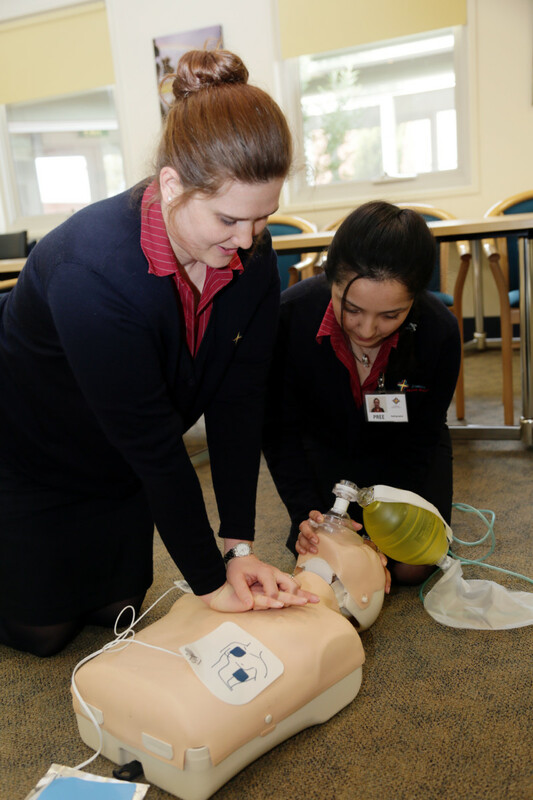 Practical assessments in clinical skills are conducted regularly to ensure a high standard of clinical care is provided. 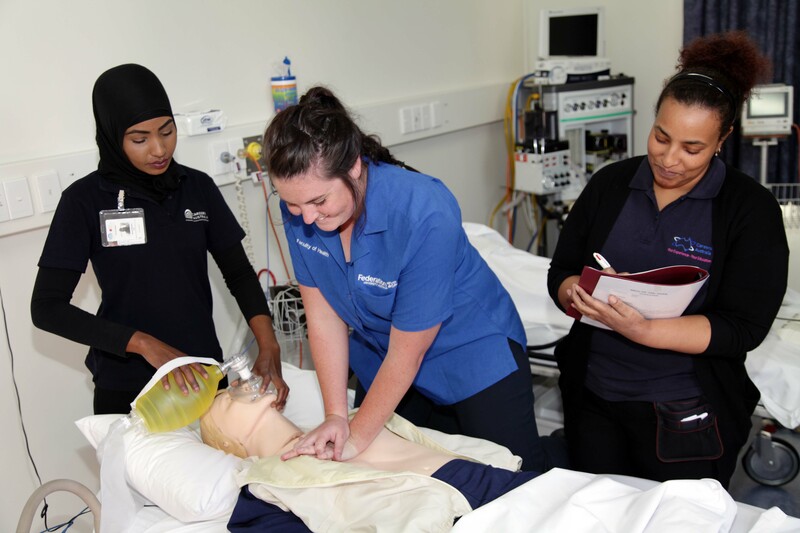 The Education Team delivers a Graduate Nurse Program for Registered Nurses, a Transition to Practice Program for Enrolled Nurses and Nursing and Allied Health Student placements.